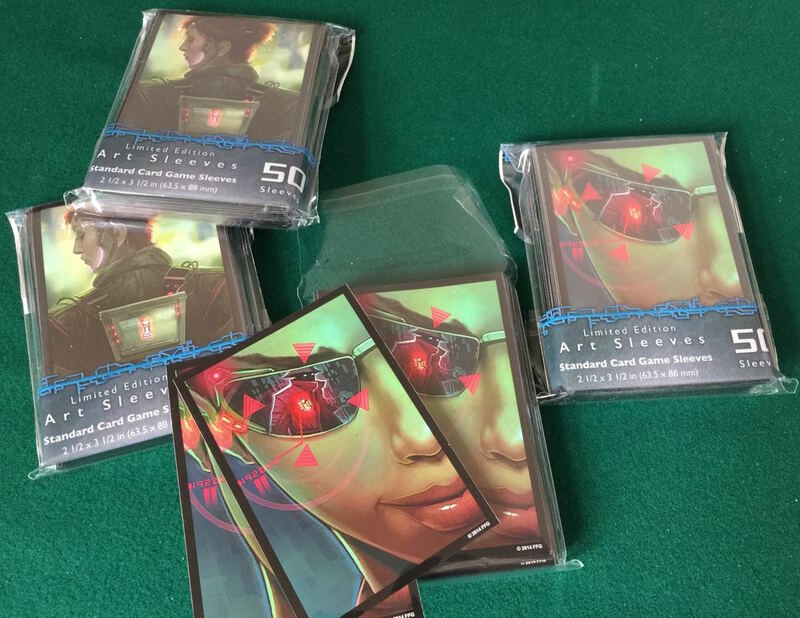 The nice protective art sleeves for Netrunner have finally come out. 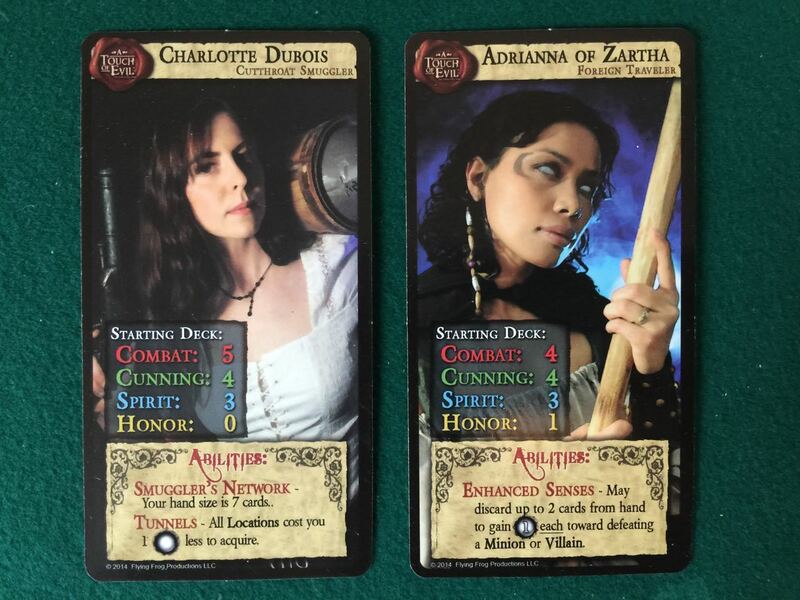 These have lovely art from some of the cards and I have been waiting for a long time for these to arrive. Here are two of the designs, Deep Red and Posted Bounty. Deep Red is a console carried like a backpack. It is used to run programs which are named after chess pieces, hence the pun on ‘Deep Blue’. Posted Bounty is a corp agenda that allows you to tag the runner on your own turn and opens them up to nasty meat damage shenanigans. You will notice I have two sets of each design. These packs were first announced way back in early 2014. It seems that what happened is that I went ahead and preordered a set of each from amazon. Then of course I forgot I had done this and when the actual shipping announcement came out at the end of the year I ordered them again. Posted in Blog Posts and tagged Android:Netrunner on April 3, 2015 by Tim.